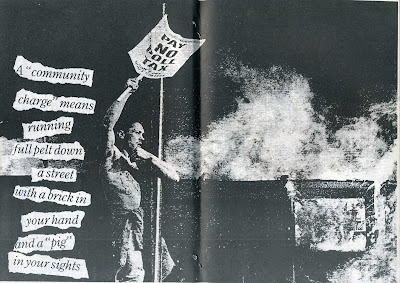 Anarcopunk fanzine made by Dave in Bristol,this issue is especially focused on the fight against the poll tax in England. 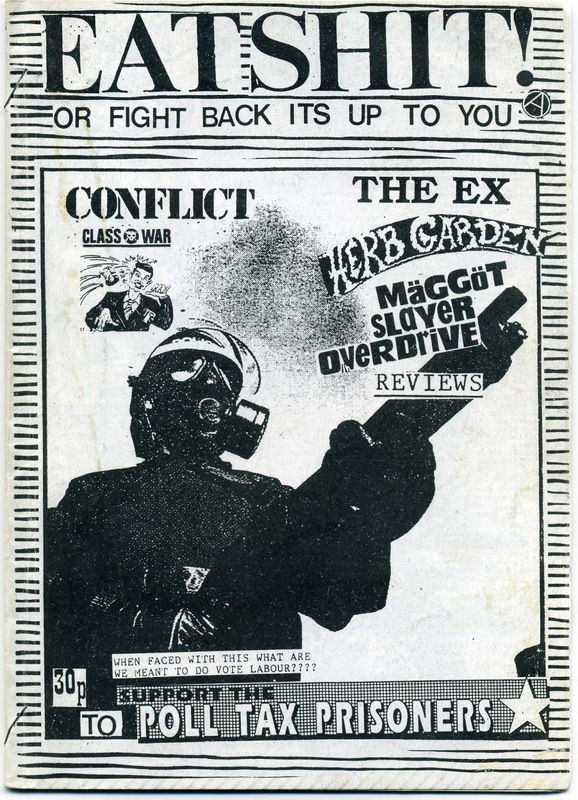 Interesting interviews to The Ex,Conflict,Herb Garden,Maggot Slayer Overdrive+the history of the Kronstadt Club in Bristol and tons of reviews of zines,tapes and vinyls. 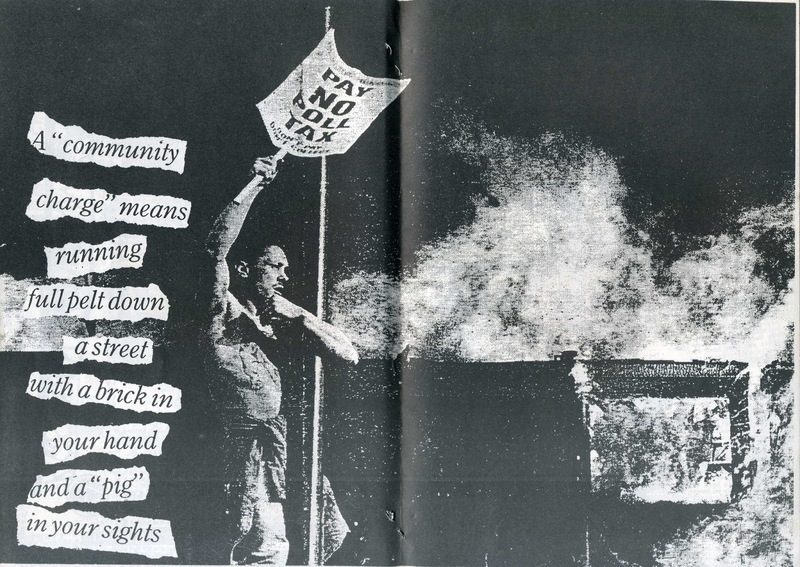 Quite few nice graphix works too. A good old school zine full of surprises.